Intentions are like seeds. Come and learn how to make yours grow with three of the Sunshine Coast's most inspiring women together in one amazing location. Get clear on what you want and how to get it. The Changing Habits farm is a realisation of a dream that Cyndi O’Meara has held since she was 19. Achieving the dream took a lot of hard work, but it all began with one very clear intention and a commitment to manifestation. 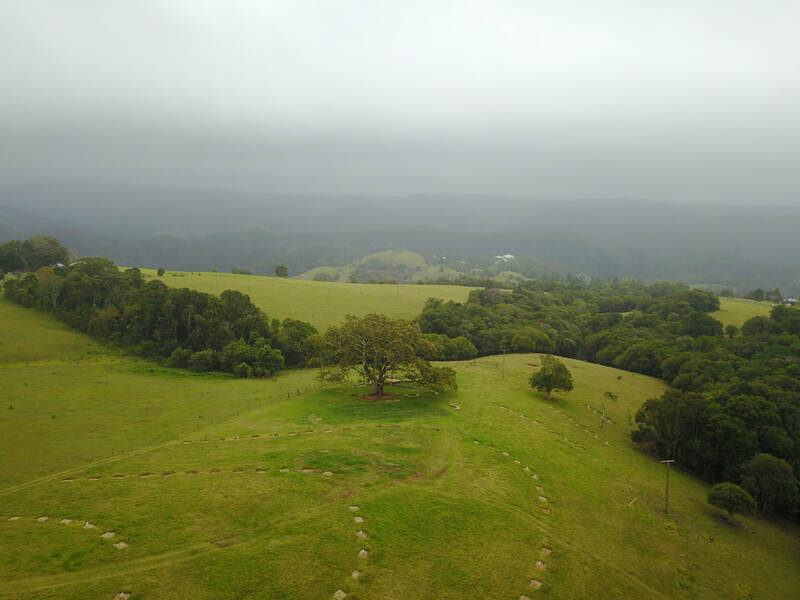 Today, the property is a showcase for holistic, chemical-free farming and a source of inspiration and joy not only for Cyndi but for anyone who visits. 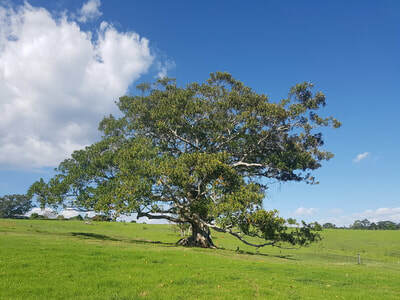 Hear Cyndi’s inspiring story as you sit amidst this beautiful 60-acre farm in the stunning Sunshine Coast hinterland. The chance to visit the Changing Habits farm is an opportunity not to be missed. Operating with a simple philosophy to nourish through education and organic foods, the farm is an outstanding example of tapping into the symbiotic relationship between our animals, the plants and the land. 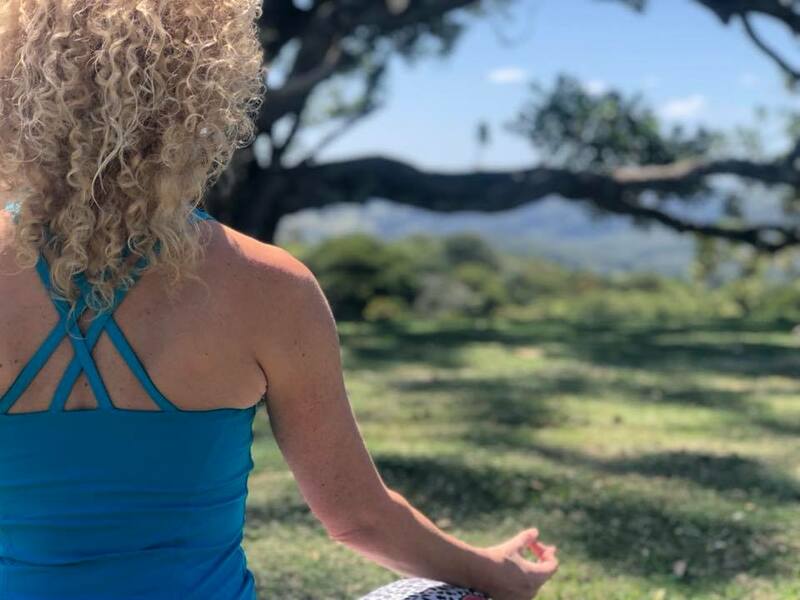 Lauren Verona is a Sunshine Coast yoga teacher who embraced manifestation to create her Zenko Yoga studios and online business A Live Yogi. Join Lauren on the mat for a flow practice blended with meditation, inspiration and a sense of play. Lauren will set the tone for the day by encouraging you to plant the seeds of intention and ask, “What else is possible?”. 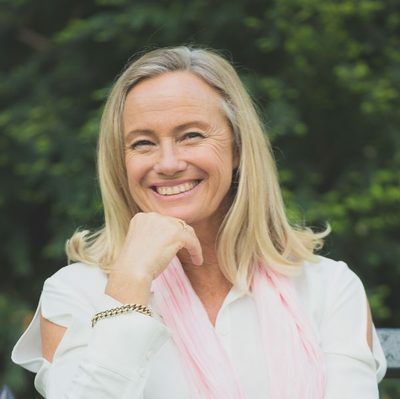 Regarded as one of Australia’s most exciting and dynamic motivational speakers, Carren can inspire transformation and a new way of thinking in all of us. Join Carren for a deep, grounding meditation where she will also share her unique wisdom on giving your heart and soul to your intentions. Brouhaha Brewery serves up the Sunshine Coast on a plate. Maleny’s much-loved brewery is renowned for delicious meals made from the freshest ingredients from local producers. Brouhaha will serve up a farm-fresh, gluten-free lunch. If you require a vegetarian option or have other dietary needs, please let us know at the time of booking. Wear comfortable clothes or active wear suitable for yoga and walking around the farm. You will be walking through a working farm, so closed shoes or boots must be worn, and we encourage you to wear long leggings or pants for the farm walk in case of over-friendly wildlife. Bring a yoga mat, as well as a hat, sunscreen and plenty of water. Lunch is included in your ticket. Please let us know at time of booking if you require a vegetarian meal or have any other dietary requirements. Don’t forget your water! Tickets for this event are extremely limited. For enquires, contact zen@zenkoyoga.com.au or phone 1300 696 921. 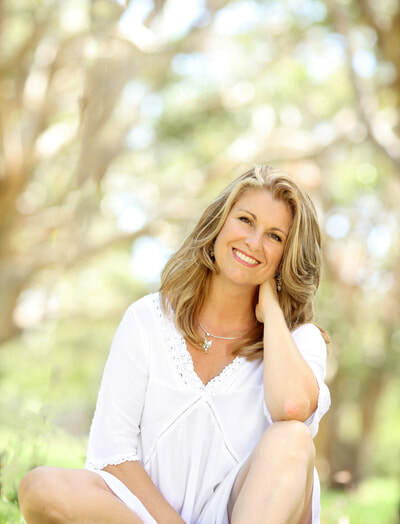 ​Don’t miss your chance to see three of the Sunshine Coast’s most inspiring wellness experts together in one amazing location.